Considering a career as a social media manager? Did you know you could get paid to do social media? It’s true. Although, it’s a relatively recent vocation, which didn’t exist a decade ago. Today, social media managers are expected to have a deep understanding of the many types of social media and a passion for connecting and sharing with people online. But they’re also expected to have one more thing: knowledge of marketing, communications and business, best proven with a relevant degree. A degree in marketing, communications or public relations can provide an excellent educational foundation for a social media manager. Journalism and English degrees can also be highly relevant due to social media’s emphasis on writing. You may work for a company or nonprofit in an in-house position, or you may work for an agency serving clients. Within your social media responsibilities and actions, you’ll facilitate overall marketing and communication goals, requiring a grasp of audiences, messaging, consumer behavior, copywriting and other marketing and communication subjects. Review the curricula of potential degree programs to determine the amount of coursework specific to social media. Be aware that a course may contain significant social media instruction without having the words “social media” in its title. Writer. Editor. Producer. Analyst. Advocate. As a social media manager, you must carry out these multiple functions. In supervising your organization’s presence in social media, you’ll create and maintain pages in major social media sites such as Facebook, Twitter and LinkedIn. Regular posting of engaging and useful information is essential. Blogging, one of the earliest and most pervasive examples of social media, also requires strong writing and editing skills. You’ll need to understand search engine optimization (SEO) to populate your content with keywords that your audiences use in their online searches. Photos, podcasts and videos are important forms of user-generated content that call for social media managers to be media producers. You’ll generate, edit and collect pictures, audio recordings and videos and post them to appropriate sites. In the analyst role, you’ll monitor what people are saying and sharing about your organization and its competitors. Tracking the discussion of relevant trends, topics and news stories is also important. Basic monitoring is possible using search engines and the search functions within social media sites. Ultimately, social media is about advocacy, creating a positive dialog with and among your audiences. This is particularly important when comments turn negative. You must address these comments constructively and openly. You must build online communities, attracting members and motivating them to speak and share. Kiplinger.com lists an annual salary range for social media managers of $38,000 to $83,000. Your salary will depend on the size of your employer and the scope of its social media activity and geographic location. Not long ago, being a “social media expert” sounded like a fad. Today, it is a serious career path with managerial responsibilities. Jason Karpf is a public relations and marketing professional and an adjunct college instructor. Visit Jason’s blogsite, “The Funky Adjunct” (www.funkyadjunct.com). 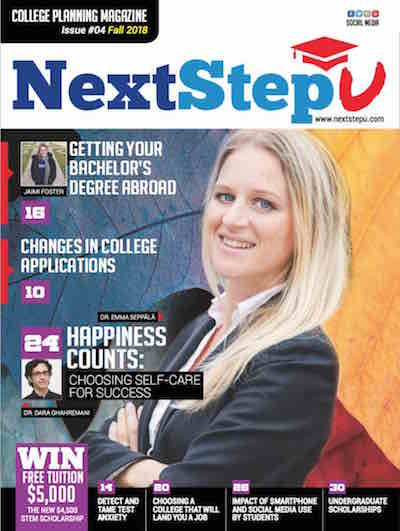 NextStepU.com is a personalized resource for students, parents and counselors to find information about pursuing a career, joining the military, applying to and attending a two-year or four-year college or university and developing essential life skills. We strive to be a guide that will provide the essential tools to get students from where they are to where they want to be. We aim for you to get to your destination and succeed in whatever your next step may be! Next Step Universe, Copyright © 2019. All rights reserved. See our privacy statement and terms. By pressing the continue button, I hereby consent to receive autodialed and/or pre-recorded calls from NextStepU and their partners, regarding their products and services, at the phone number above. I understand that consent is not a condition for attending any school. Oops! 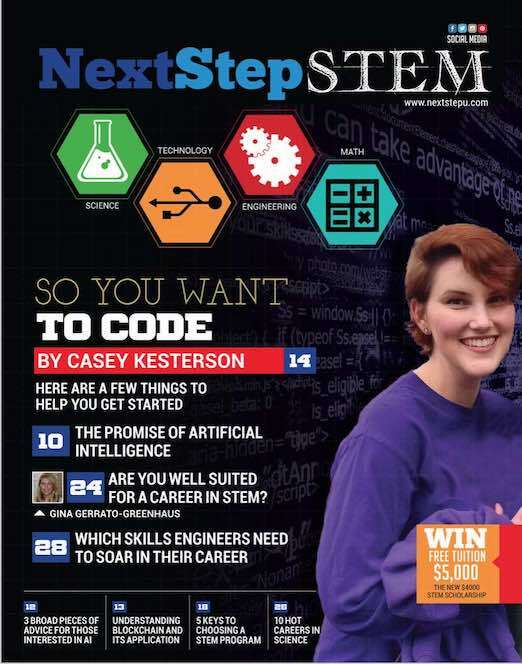 Seems there were some errors above..
Get customized college, life and career planning with step-by-step instruction and resources, all catered specifically to you. Find over 2.2 million scholarships catered to a wide variety of your interests and strengths. 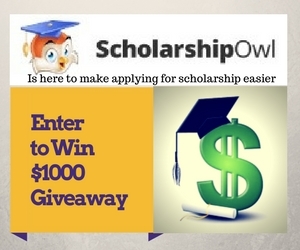 Search for more than 2.2 million scholarships!